News Reporter Mistakes Will.I.am for Wyclef Jean and Wale. Ha! Blake Burman, a WSVN reporter turned a ‘gee whiz’ moment for viewers into an ‘oops’ moment for himself after having difficulty identifying will.i.am during the station’s election coverage last night. After the Miami FOX affiliate anchors Belkys Nerey and Craig Stevens tossed to him from the studio, Burman, who was standing live at Obama Headquarters, said he had no new info. Instead, he asked the camera to pan over to show viewers that will.i.am was standing next to him being interviewed by another TV crew. Burman nodded his head in will.i.am’s direction and said, “That’s Wyclef Jean giving an interview.” He then compounded the mistake after being corrected by someone off camera. “I’m sorry?” said Burman who leaned in to hear the correction. “Who i…? Wale. Excuse me Wale. 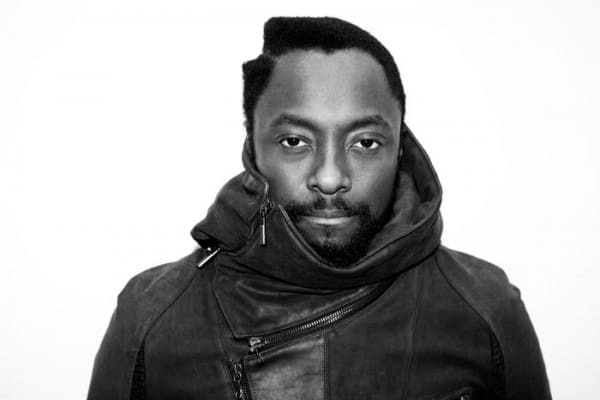 Got my artists mixed up.” But the problem for Burman was, it was still will.i.am of the Black Eyed Peas.